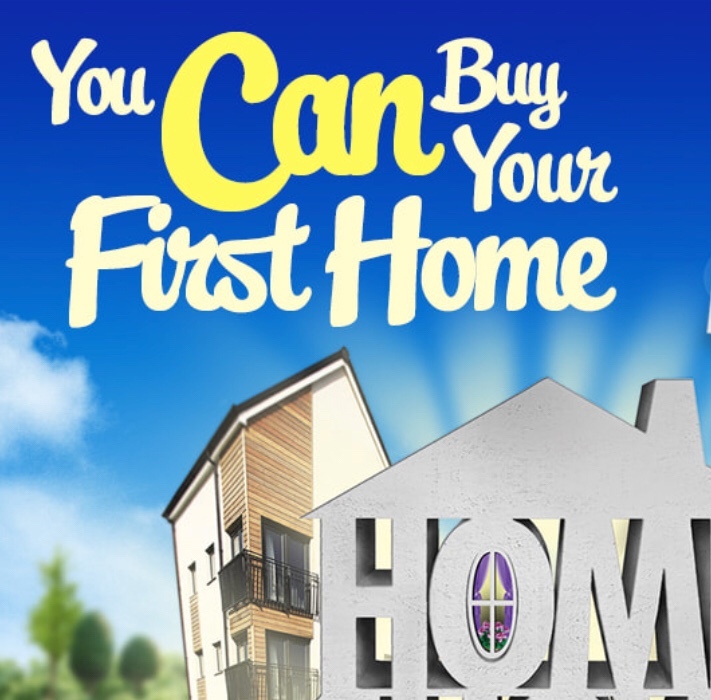 The First Time Buyer Home Show has announced its next property buying event, which will be held in Stratford at The Old Town Hall on Saturday 2nd March 2019. Following a highly successful event last year, Stratford continues to position itself as the best value London destination, and the show is expected to be the busiest yet. With Stratford undergoing a vast and successful regeneration thanks to millions of pounds of investment in this very much ‘up and staying’ area, including the V&A’s recent plans at East Bank, it is not surprising that first time buyers are flocking to buy in this sought-after location. Not just a comparatively ‘affordable’ London locations to get on the property ladder, Stratford is set to offer a range of cultural amenities – ticking another box on the aspiring buyer’s property checklist. Completely free to attend, the popular FTB Home Show will give aspirational first time buyers all the support they need to be able to find out everything they need to know about getting onto the property ladder. With a range of exhibitors and experts at hand on the day, ready to provide free financial, mortgage and legal advice, as well as provide information on purchasing schemes such as Shared Ownership and Help to Buy, the event aims to act as a one stop shop for all homebuying needs. With nearly 1000 visitors benefitting from the free advice available at last year’s event, organisers from First Time Buyer are expecting to be able to help even more Londoners onto the housing ladder in March.